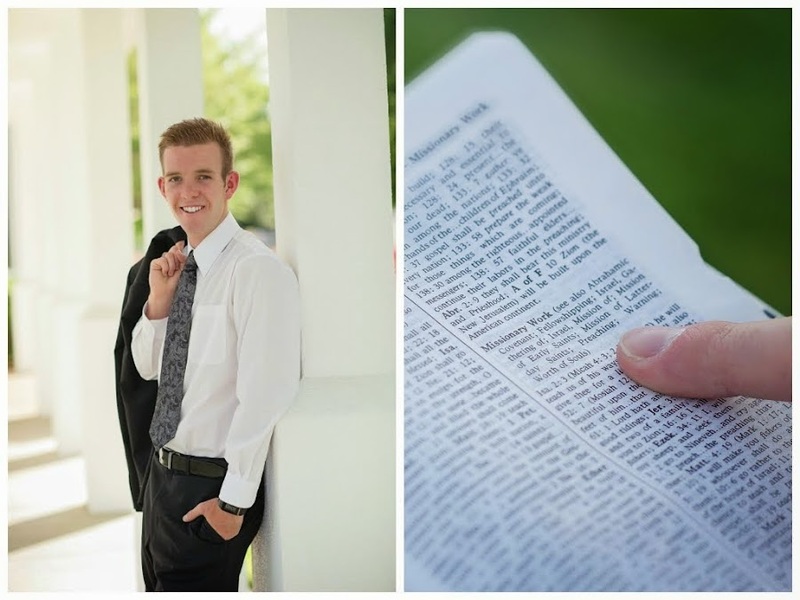 Elder Taylor Bradley Abel: God is GREAT! Elder Huamalí. (Wa-ma-LEE) He is from Lima, Peru and he has 2 houses. 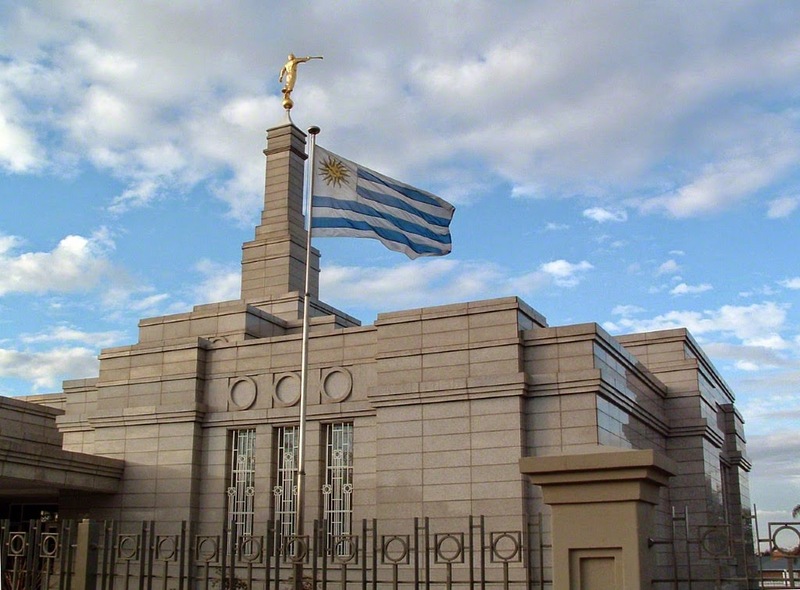 One that is kind of close to the temple and one that is like in the neighborhood by the Lima, Temple. I am very grateful for him and for his willing to serve. I have found myself kind of going through the motions with my prayers. I have been really trying to better myself in my prayers... trying to make them more meaningful and as if I was really having a full conversation with our Heavenly Father. On the Sunday of Conference we didn't have lunch scheduled which normally isn't a problem, but with it being Sunday and spending our time making visits away from our home before Conference and the rest of the time at the church house for Conference, I knew that would be a problem. As I said my prayer Sunday morning, I had just mentioned that we didn't have a lunch appointment, and asked if we could find food some way... a simple little comment in a prayer. We then had time to go visit two families before conference started at 1:00. Both of the families that we went to... gave us food. Something small like bread, but I have never been more grateful for the bread that they gave us. God listens to us and is so aware of our needs. The other experience happened rather crazy. We left Estefani's house and were headed to the stake center for Conference on Sunday. It is like a 35 minute walk, so Vargas wanted to take the bus to get us there quicker. With it being Sunday, I didn't take money with me when we left our house. I remember looking at my money before leaving our house, and thinking.... "No, it is Sunday and I won't need it." We began walking to the stop as Vargas checked to see if he had enough for the both of us. A bus ticket is 6 pesos... I had said in the moment in my head..."I will take the bus but I am going to have to find some pesos on the ground." (One time I found 100 pesos on the ground, so I knew it was possible.) We kept walking and all of the sudden this older lady stopped us and asked us if we knew where she lived.... a very old lady had lost her way. As we walked with her for a second to ask her a few questions about her being lost, I saw a shiny gold circle on the ground. To my surprise it was 5 pesos. Vargas had an extra peso and we were able to take the bus. It was really neat to see how much God loves us and is willing to bless us if we put our faith in him! God is great! May we all remember to put our faith and confidence in God, I know that he will bless us and help us with the things that we stand in need of. I am so grateful for a loving Heavenly Father and for his plan for all of us as his children. I love you all soo much and hope that you have an awesome week! Keep a smile on your face at all times! Right before Elder Vargas hopped on his bus.... gonna miss his fun and happy attitude. He was a great companion, I learned a lot from him. My boy.... Huntsman before he headed out. Miss this kid.